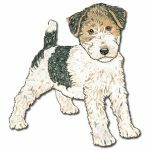 Our hand painted Wire Fox Terrier ornaments are of made with superb quality in mind! 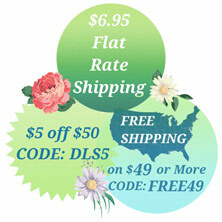 These ornaments are a resin mold from an original hand carved wooden mold. The Wire Fox Terrier figure is one sided and averages 5 inches wide (size may vary depending on breed). 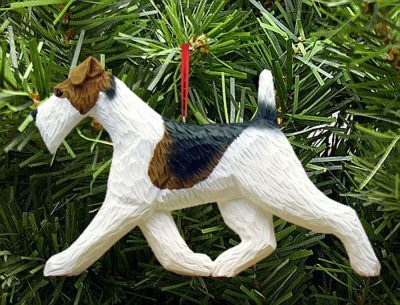 Each ornament is hand painted for a unique and realistic look. 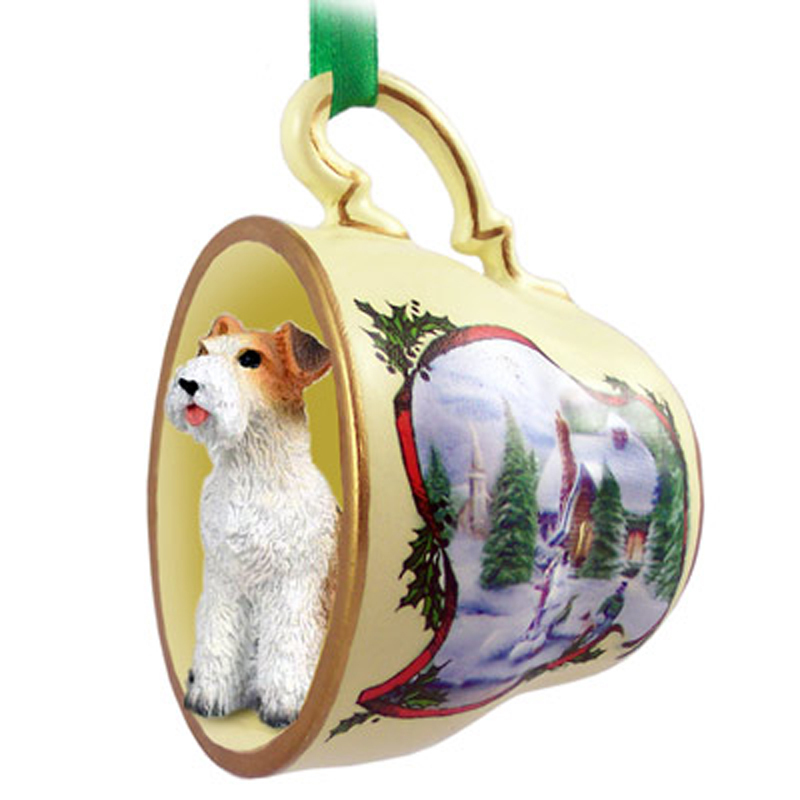 The ornament is then looped with a red ribbon and hook that is attached to the figure. They are made in the USA, and will be sure to please any dog lover. 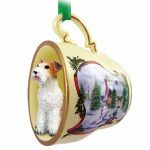 Our Wire Fox Terrier tree ornament is sure to please. 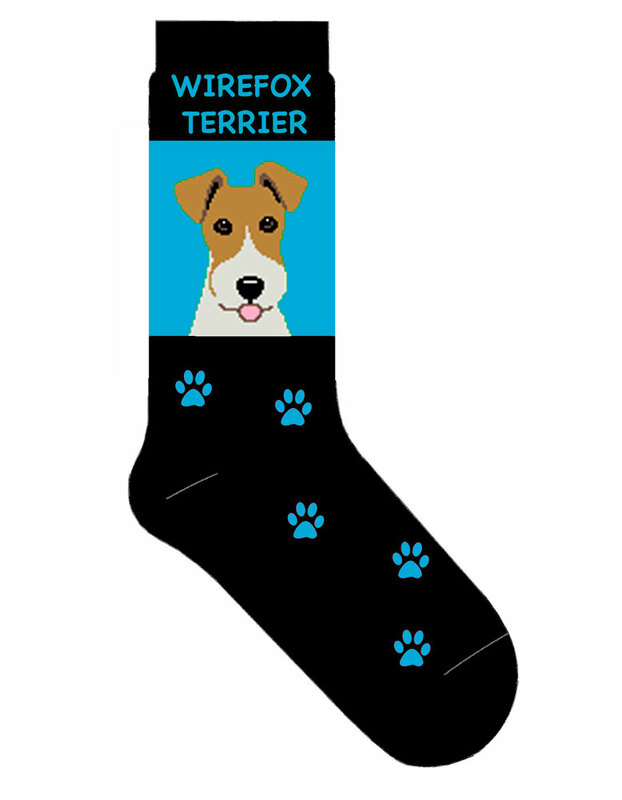 It depicts the tri color (white, black, brown) that all Wire Fox Terrier fans have come to know and love. 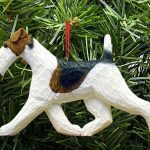 Don’t miss out on this ornament, whether it is for you or another Fox Terrier lover, we guarantee you will love this ornament!